Vehicle owners who are searching for a car alarm shop that they can trust have found what they are looking for at Transponder City Locksmiths. Located in the heart of town at 7358 Harlem Avenue, we offer a safe, secured, and licensed facility in which to conduct business. 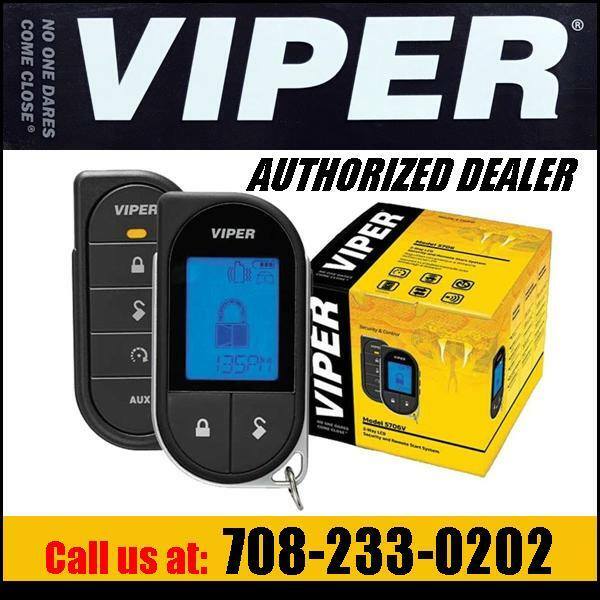 Needless to say, advances in technology have dramatically changed the way we secure our cars, and today’s car keys are light years more complex than their counterparts of a few decades earlier. 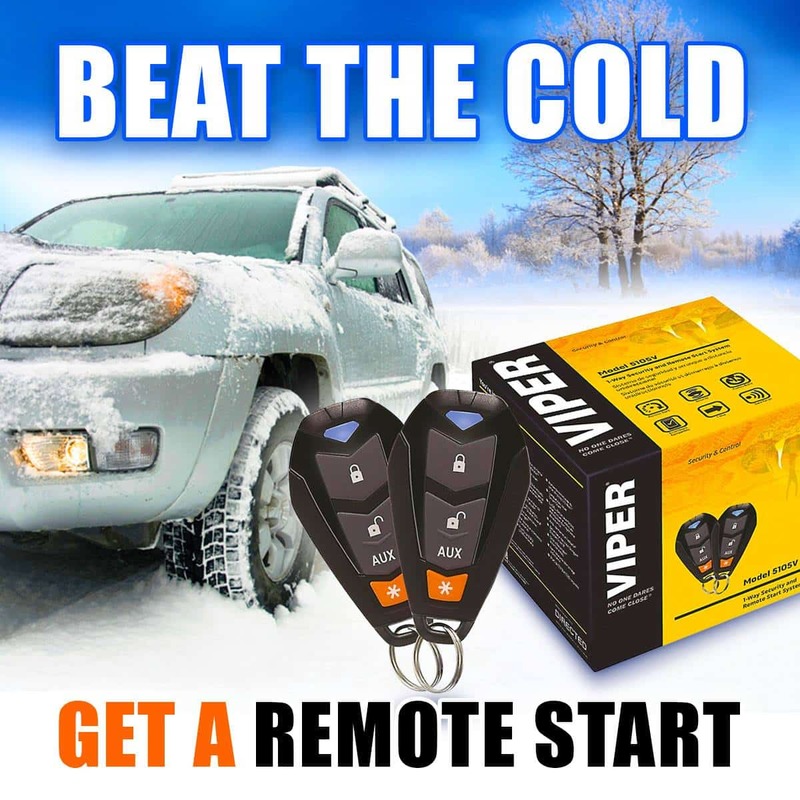 From branded auto keys to remote start installation, these are not your grandparent’s ignition switches, so you want to know that you have a team that you can trust. Here at Transponder City Locksmiths, we’re your trusted partner whether you are looking for a car locksmith or a full-service car alarm shop. With something as valuable as your vehicle, you don’t want just anybody in charge of your security arrangements, so you can trust that we are not only trusted, licensed, insured, and bonded, but we are also members in good standing with the Associated Locksmiths of America (ALOA), and the National Automotive Service Task Force (NASTF). Don’t risk your property by working with a fly-by-night operation when you can work with established car alarm professionals who are fully versed in industry best practices and vouched by such independent auditors as 1800-Unlocks and the Fair Trade Locksmith Directory. Beyond locking your keys in your car and suddenly discovering that you need a car locksmith, Transponder City Locksmith in Bridgeville, Illinois is a full service car alarm shop staffed with caring professionals who know how to meet our customer’s expectations. Regardless of your car alarm problem, we have a solution that we will custom design for your car, truck, or van. If you have a specific request or a general list of questions you need to have answered, come on in to our physical location in Bridgeville or call us. Here at Transponder City Locksmiths, we’ve established relationships with all the major car alarm manufactures, so you have a myriad of choices when selecting your car security system. Factory certified, our team of experts is standing by to discuss the advantages of the security system you wish to install. Not all car alarm systems are created equally, so you can get the information you need to make an informed decision when it comes to selecting the car alarm system that’s perfect for your situation. When you come to Transponder City Locksmiths, you don’t have to worry that you’ll settle for second best in products or services because we place customer satisfaction at the top of our to-do list.